will be expected at Milan in 2018! Mahindra plans to manufacture the BSA motorcycles out of the UK facility ! "if reports are to be believed, they might start rolling out next year itself. The sad part though is that neither these bikes will be manufactured or sold in India initially. Mahindra plans to manufacture the BSA motorcycles out of the UK facility while catering to customers from UK, US and Europe in the initial phase." 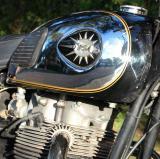 "BSA motorcycles will be the first one to showcase a final product. The same will take the centre stage at the company’s stall at EICMA 2018." Neither thanks. 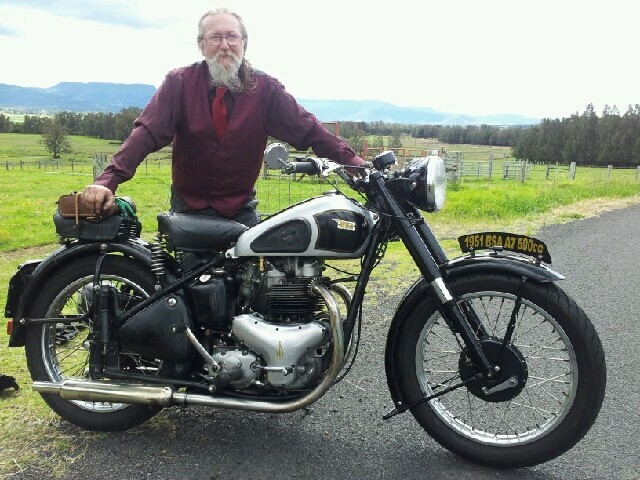 I'll wait for the BSA! Something like the Kawasaki W800 would make me happy.